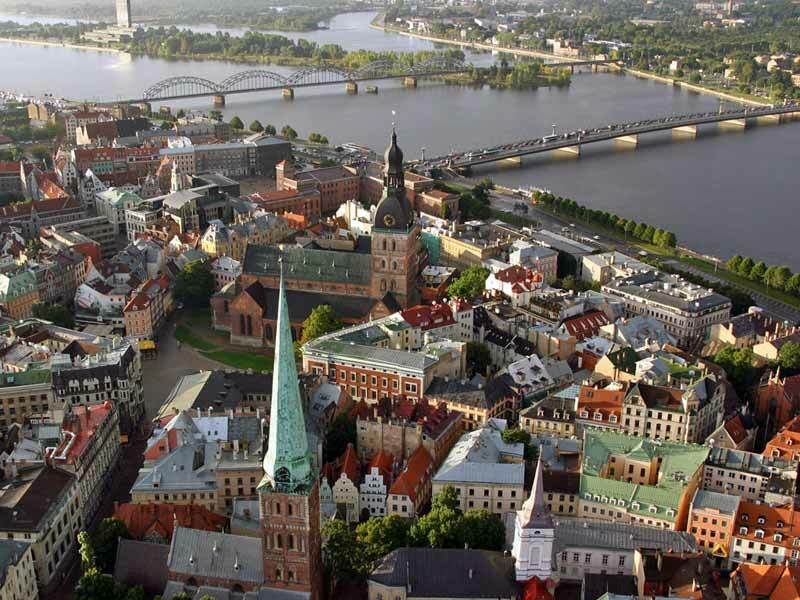 As one of the cities on the UNESCO World Heritage List the city of Riga is proud to offer a rich cultural environment. Riga has been a cultural centre in the Baltic States for decades and the culture life is today flourishing as never before. The city presents experiences for every taste in art, music, theatre or design and a broad range of cultural activities all year around. 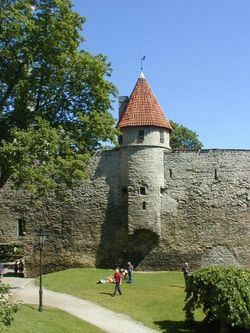 Latvians continue to observe the traditions of their ancestors – culture embedded in Latvian folklore that is best experienced during the Summer Solstice or "Jani" holiday, and the massive Song and Dance festivals, as well as through traditional crafts and handiwork, events organised by museums, and a lot of other activities. Our Music Festivals has an national reputation for its variation and high standard and offers cultural happenings for all ages! Every year Riga hosts large international cultural festivals, the largest is the National Song and Folk dance festival that is held every 4 years with more than 30,000 participants and attracts tourists from around the world. 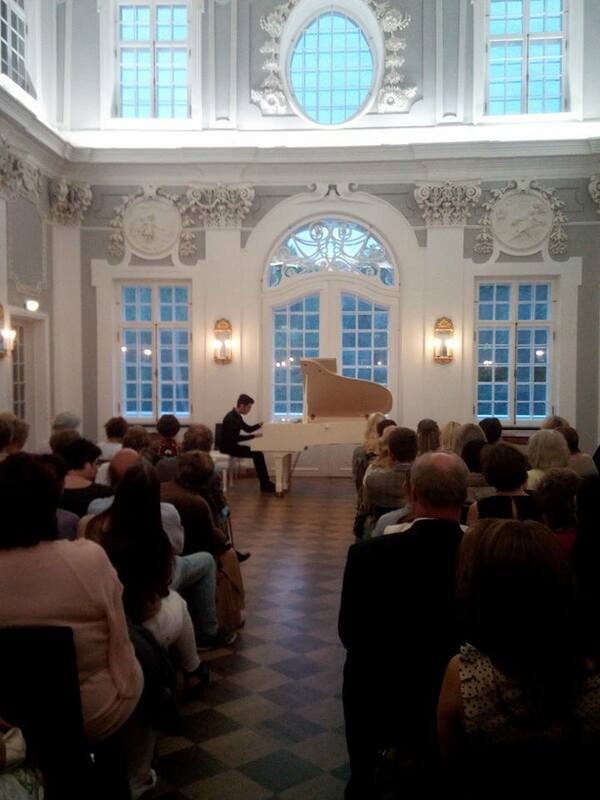 Those who enjoy music and performing arts will enjoy major opera festivals in Riga and Sigulda, and a large number of various concerts and festivals across the country.